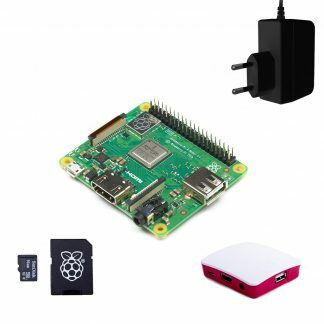 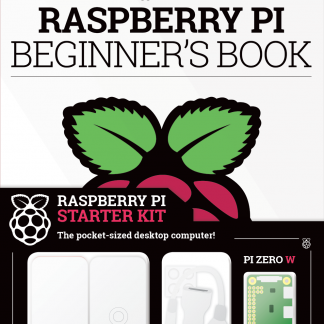 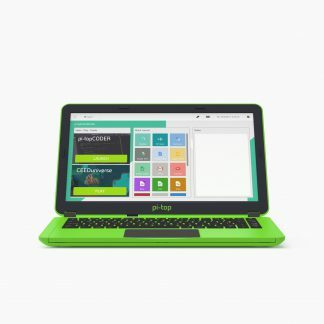 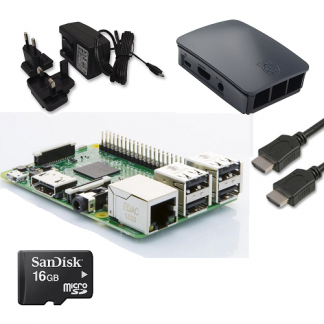 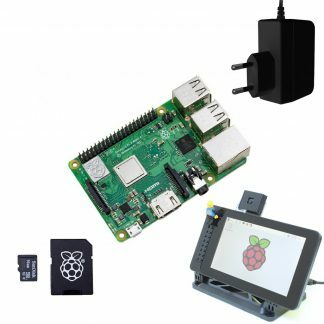 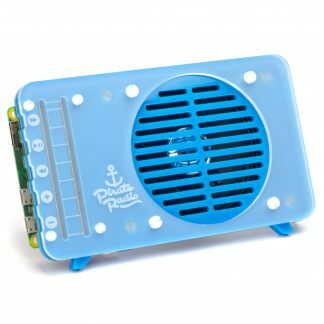 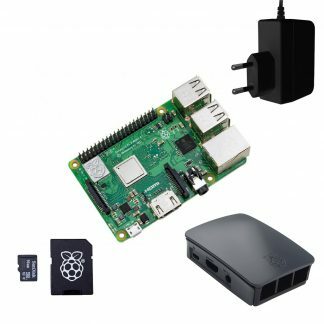 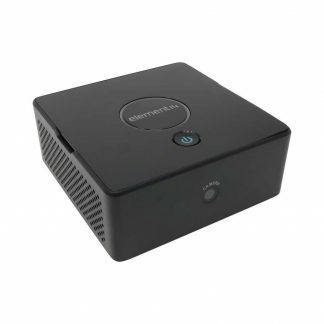 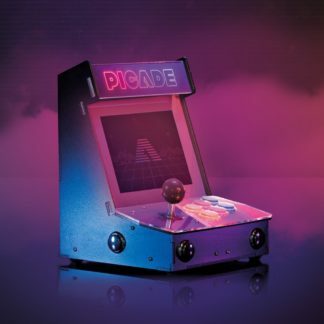 This category contains various Raspberry Pi starter kits. 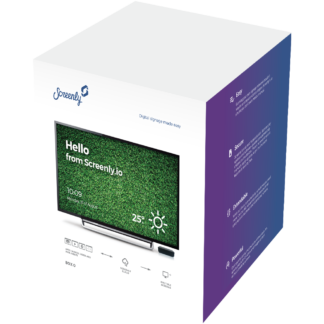 Instead of purchasing the individual products individually, you can easily and conveniently purchase a single package while saving money. 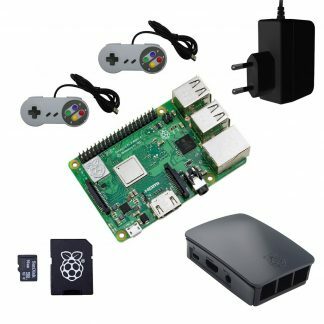 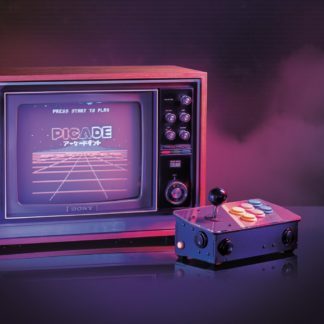 There are several different Raspberry Pi packages and kits, and you will get started with your Raspberry Pi quickly with a starter kit.